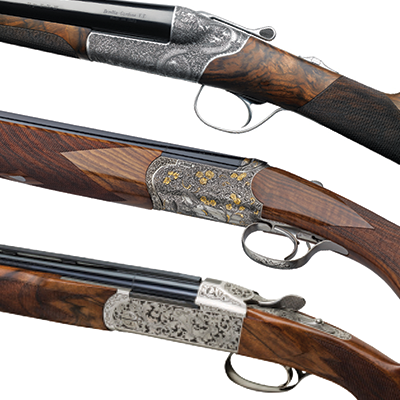 Fall gatherings for double-gun enthusiasts. Associate Editor Ed Carroll spent four days in early June shooting with South Pioneers in San Luis Province, Argentina. He brought back this one-minute video showing the streams of eared doves and spot-wing pigeons flowing over his shooting blind.